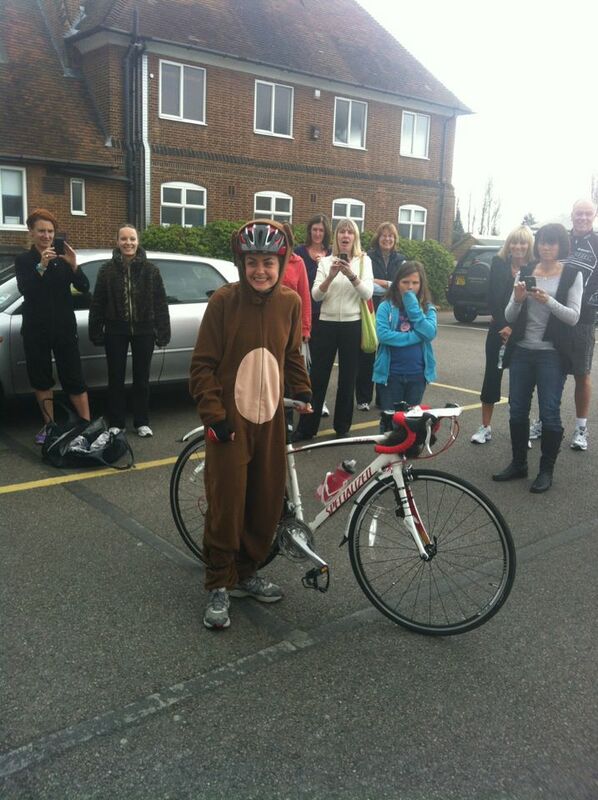 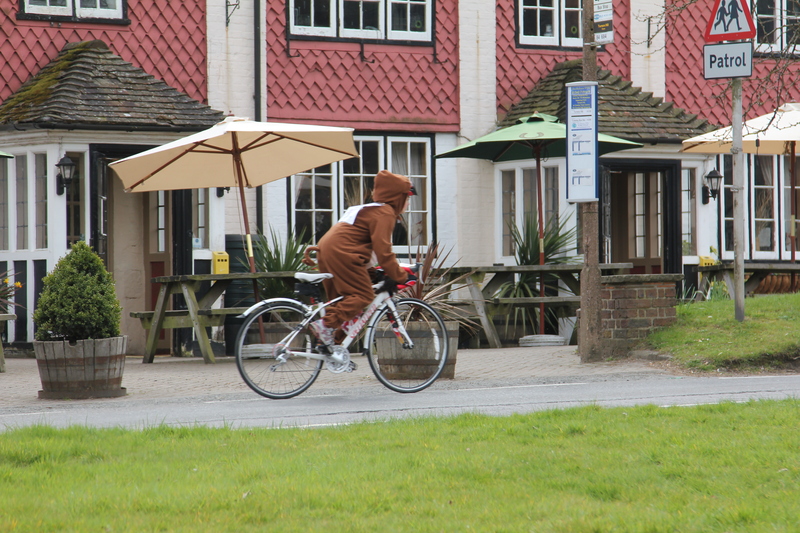 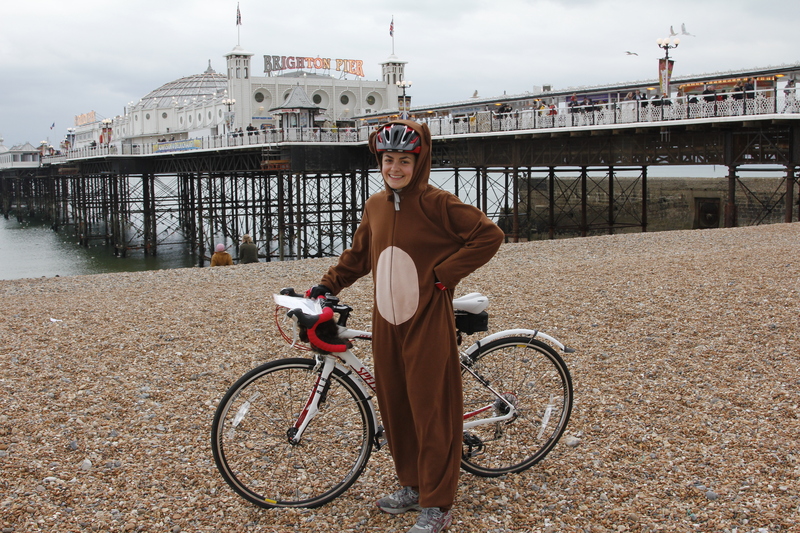 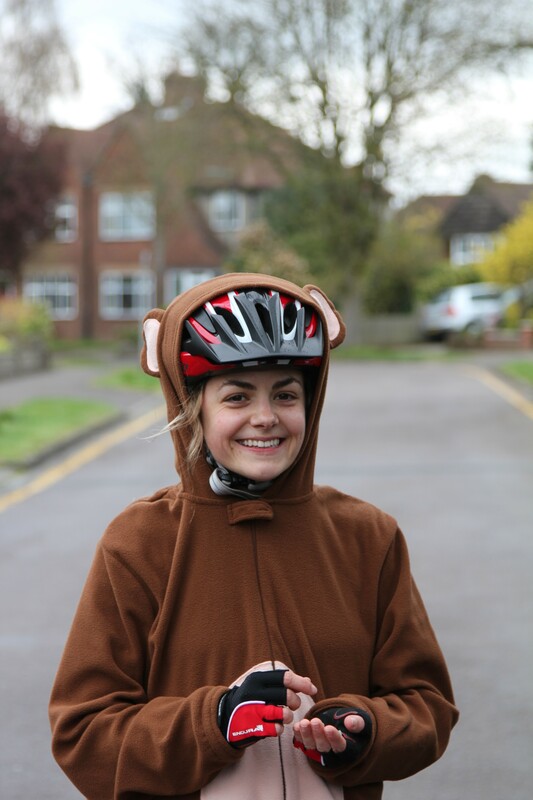 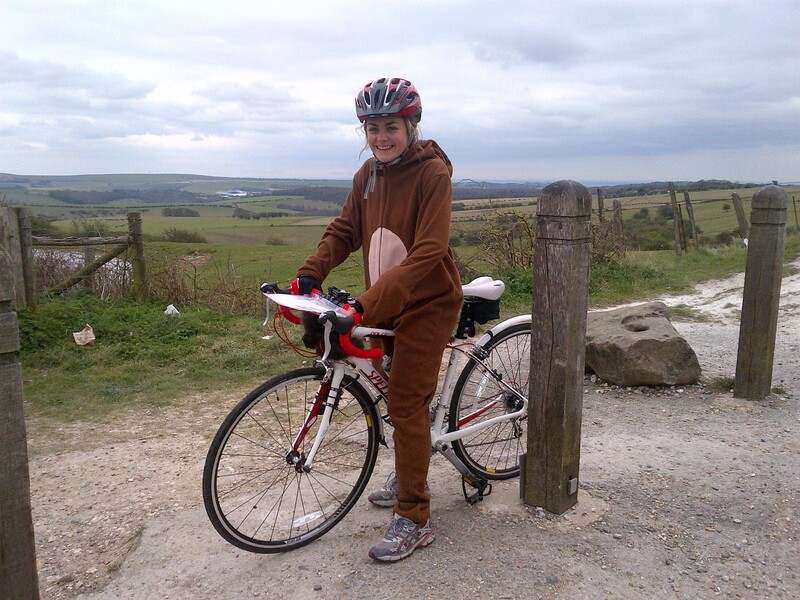 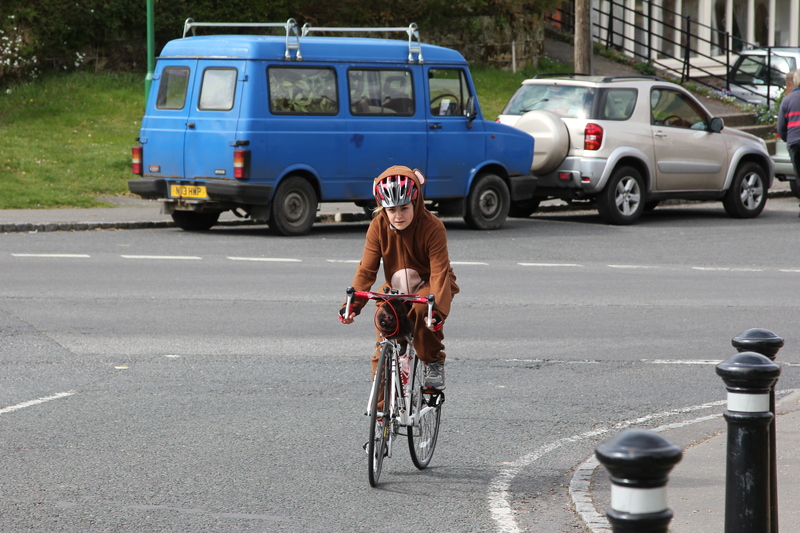 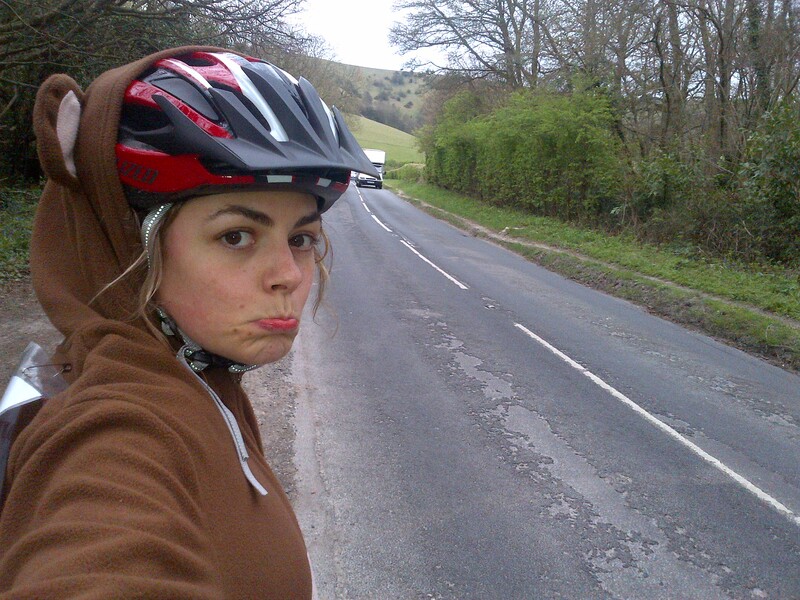 « Less than 24hrs to go until my sponsored cycle to Brighton to save the monkeys! 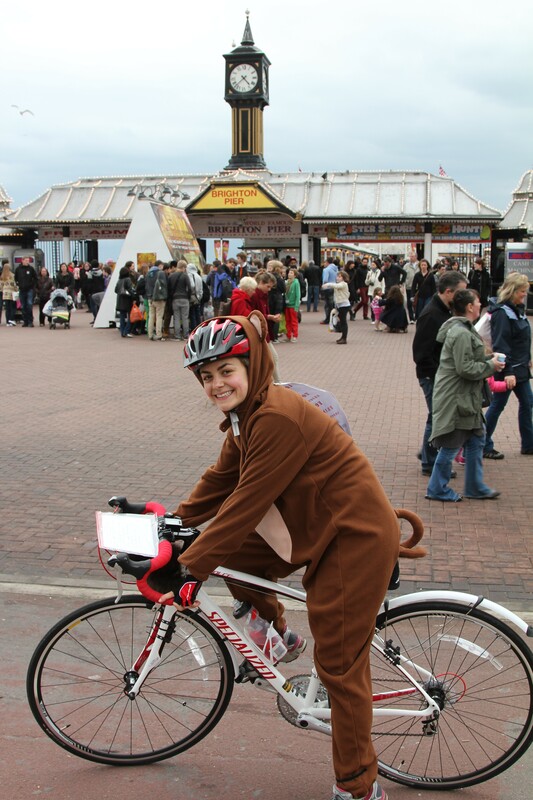 Hi, what an odyssey! 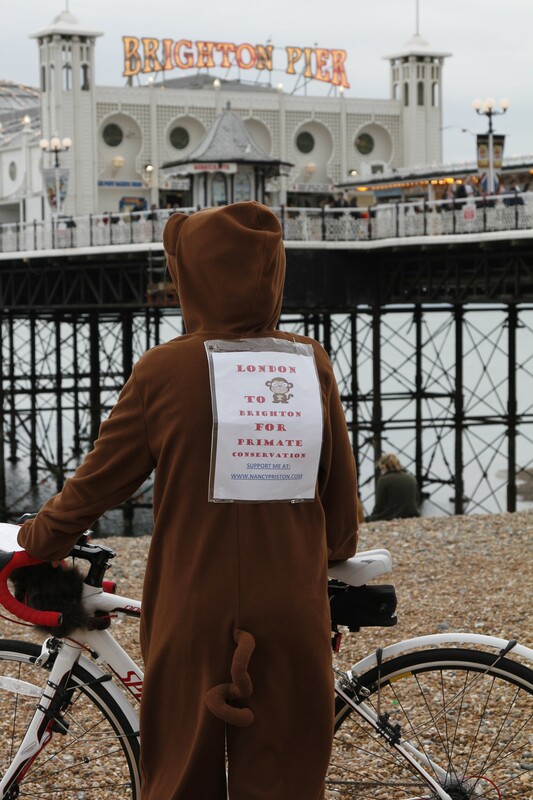 I was exhausted just reading about it, but good on you! 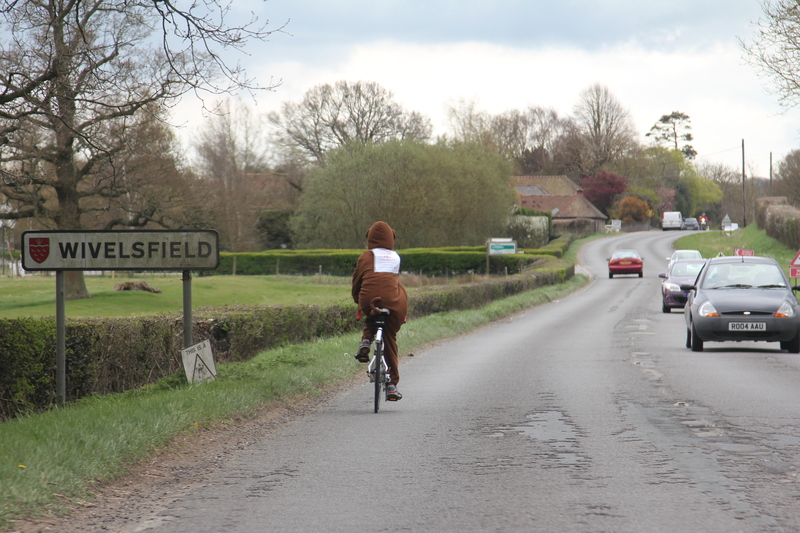 Oh, and thanks for visiting my blog.